It is not just stuff to an older or elderly person. Someone I know was downsizing her 90 year old Mom to move to an assisted living apartment. She had been there 50 years. With the stress of packing and eliminating what wouldn’t fit in her mother’s new home she spoke of it as just stuff. 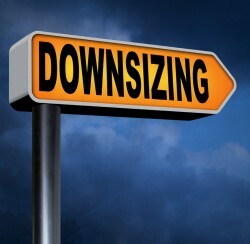 It isn’t just stuff to an older person having to downsize. It is a lifetime of memories. Shared with loved ones here and passed. Working with those who have been trained or have years of experience with the elderly is important to prepare them for the moment when delicate decisions must be made. 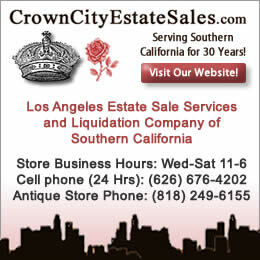 CRTS and others can teach those estate liquidators how to help ease this heavy task. Estate sales can sell off much of what cannot go, but it is important to consider a loved ones’ feelings. Stuff implies little or no value. When you are moving out of a long time home many people feel the are leaving treasured lifetime moments. Choosing words wisely can help assure an elderly or older person that you appreciate the difficulty in deciding what to keep, what to sell or what to donate or give to others. Estate sale companies trained or very experienced in the eldercare field can be of great assistance helping a family to ease the stress and burden on their loved one. Estate liquidators wear many hats. 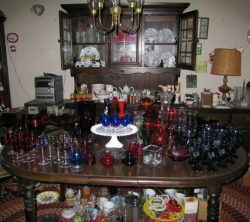 Consulting with an estate sale company should be done before anything is eliminated or given away to assist families in how they approach the downsizing to assisted living or other care facilities. An estate liquidator will take a gentle third party approach. Although professionals and others may call it stuff, when dealing with an owner, that is not a wise word to use. No longer necessary, too large, will you really need it, are just a few samples of things you can say with diplomacy. Consulting with professional estate sale companies can be of great assistance for families and their loved ones. Just remember it isn’t just stuff. It’s a lifetime to the owner. Downsizing or decluttering can make your life simpler. For most of us, this is something we will want or need to do at some point during our life. It can appear a daunting task. If you know where you are going to move to, or simply want to lighten the amount of items packed away from your basement to your attic, or in closets or cupboards this will help in your decision making process. Making a list of what you want to accomplish is a good place to start. If there are broken or damaged items they should be the easiest to dispose of. 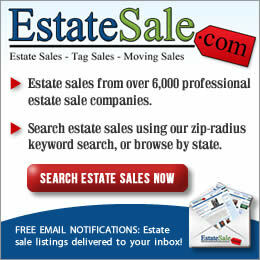 EstateSalesNews.com would like to take this opportunity to thank all those who have helped make this our best year yet. A heart felt thanks to Jackie Webster, of Small Web Solutions, whose unflagging support, encouragement, and her wealth of knowledge about WordPress and our professional platform keeps EstateSalesNews.com performing with perfection. 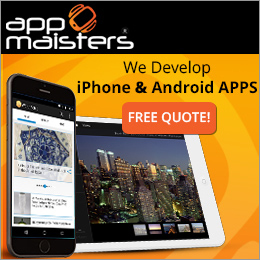 Contact Jackie at smallwebsolutions for a professional website. 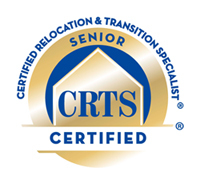 Our special thanks to CRTS (Certified Relocation Transition Specialist) who have also been supporting us and have contributed articles for two years. 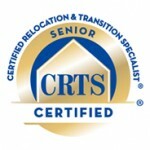 To learn more about their program and how it can benefit you click here for CRTS. We have been fortunate to have a nationally known appraiser and estate liquidator writing articles based on her years of expertise and knowledge for us, Judy Martin, and you can contact her at ThePerfectThing. We want to thank our audience for your continuing readership support, sharing us with your friends and family, and letting us know your thoughts. 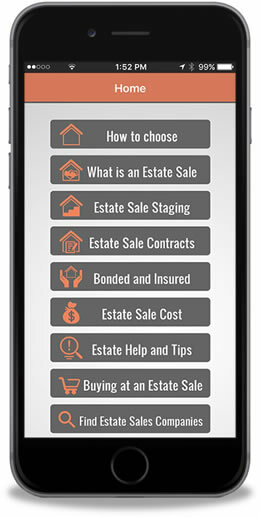 This website exists to help sellers, buyers, and estate sale companies keep up with the liquidation industry, laws, sales, and general business practices. 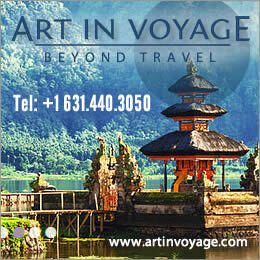 Contact us anytime at contact@estatesalesnews.com. 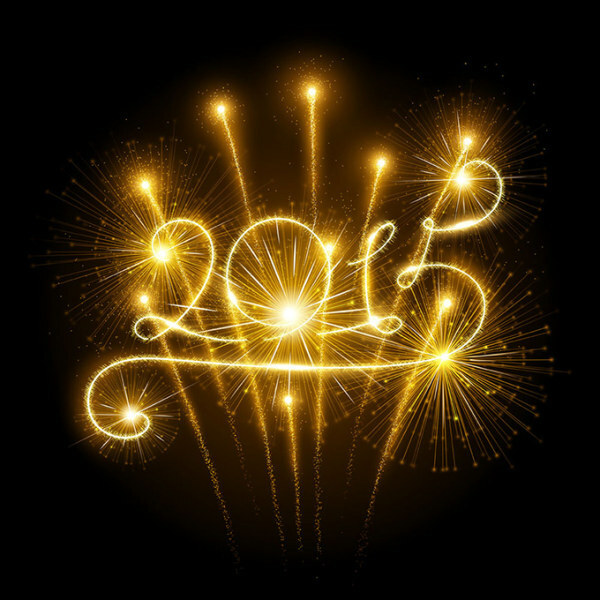 We write for you and EstateSalesNews.com wishes you a happy, healthy, and prosperous 2016. Thank you, Carol Madden, Editor and Publisher.